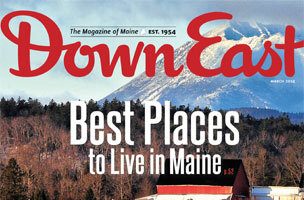 Down East, “the Magazine of Maine,” covers more than just lobsters, beer and farming. It spotlights the local dining, art and culture scenes — and even runs investigative pieces that have actually changed state legislature. Publicists can help in two areas: Down East is actively seeking more “cool stuff that’s made in Maine,” especially for its new December gift guide issue. Send your pitch in by August to make the December issue and be sure to include paid return postage as the magazine has a strict policy against accepting gifts. 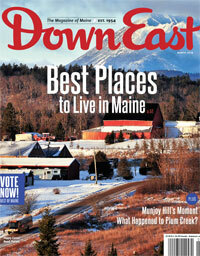 Publicists can also pitch successful Maine businesses as potential profiles for the “Making It in Maine” column. To hear more about the mag, including contact details, read: How To Pitch: Down East.